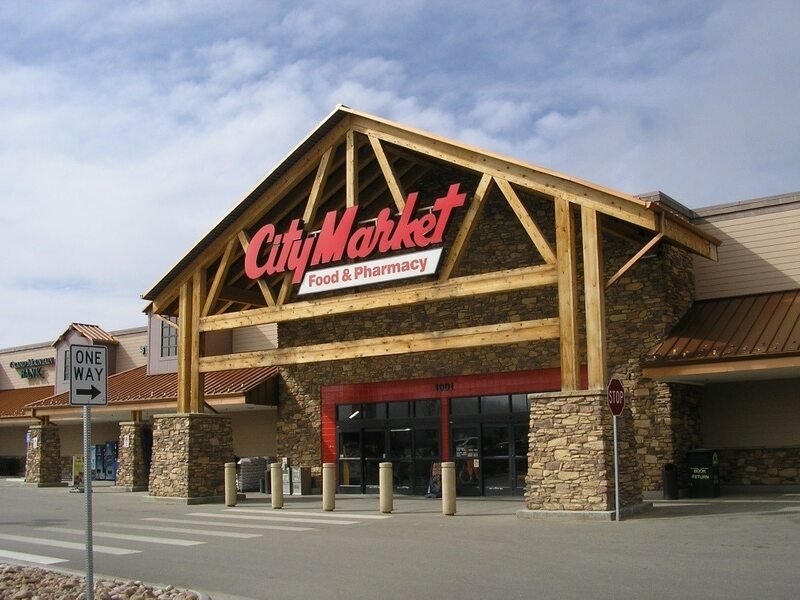 City Market is one of Colorado’s largest, full-service retail grocery chains. Our roots began in Colorado and we have expanded our presence to locations in New Mexico, Utah and Wyoming. Today, we are proud to be a part of The Kroger Co., sharing its tradition of growth and stability. Our Associates will attest that we combine the best of both worlds: the feel of a family-driven atmosphere with the corporate support of a large grocery company. Whether you’re looking for your first job, are a recent graduate or an experienced professional, there is a career for you. City Market Associates work in a fast-paced environment that demands friendly, hardworking people who are committed to placing the needs of our Customers first. We offer a variety of positions in our stores, production plants and regional offices, which provide excellent growth opportunities for career advancement. We truly mean it when we say, “our people make the difference”. We encourage you to share your talents, show your passion and connect with Customers in our local communities.